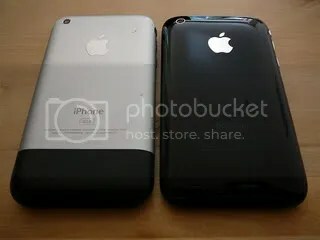 Image of an iPhone and an iPhone 3G by Dan Taylor from Wikimedia Commons under a Creative Commons license. I don’t know how effective it is to train your brain, but this little game can have an impact on whoever you’re talking to. It is far more impressive to students, bosses and colleagues if you remember information from memory than if you call it up from your phone. The more people grow dependent on their phones, the more brilliant you will look if you can keep data inside your head.